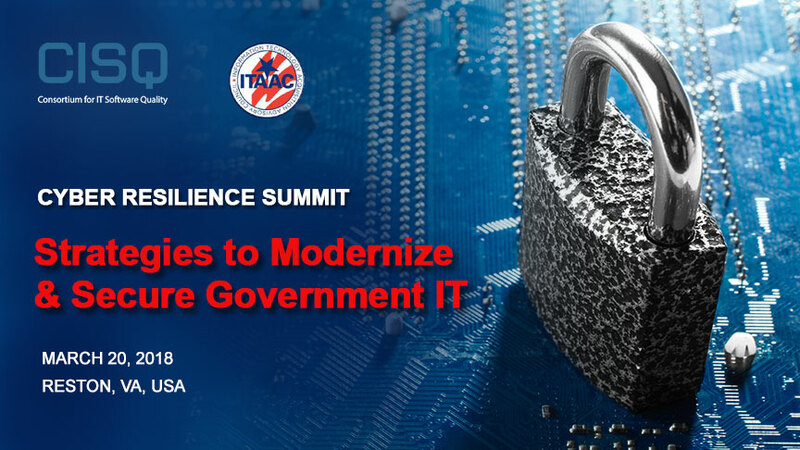 The 5th semiannual Cyber Resilience Summit: Strategies to Modernize & Secure Government IT returns to Reston, Virginia in March. Invited to speak are National Cybersecurity Leaders from the White House, Department of Defense, and Congress to discuss action plans outlined Executive Order 13800 for Cybersecurity, the American Technology Council’s IT Modernization Report, and the Modernizing Government Technology (MGT) Act – just signed into law to accelerate the modernization and security of our nation’s critical IT infrastructure. 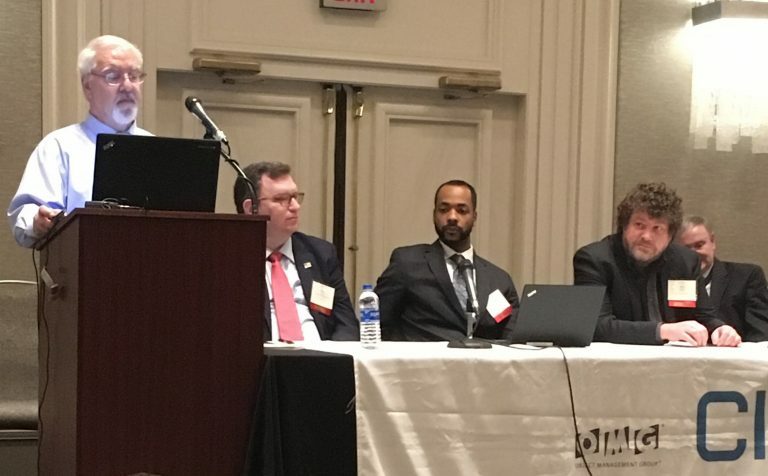 The government’s plan is to maximize the use of commercial innovation, commercial standards and commercial best practices to modernize and secure legacy systems that right now are the #1 cyber threat. 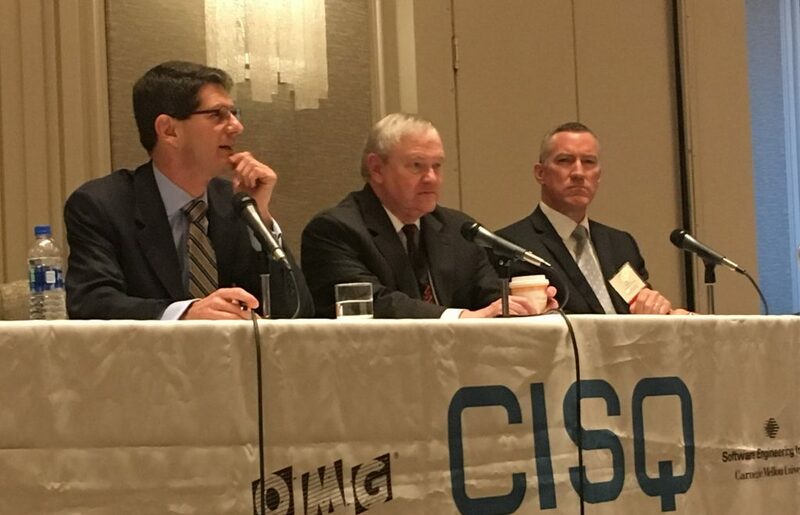 The Cyber Resilience Summit will discuss standards and best practices for risk-managed digital transformation and the practical application of systems engineering to support agile acquisition, cloud readiness, big data, technical debt control, and cyber risk management of complex mission, C2, weapon and citizen-facing systems. 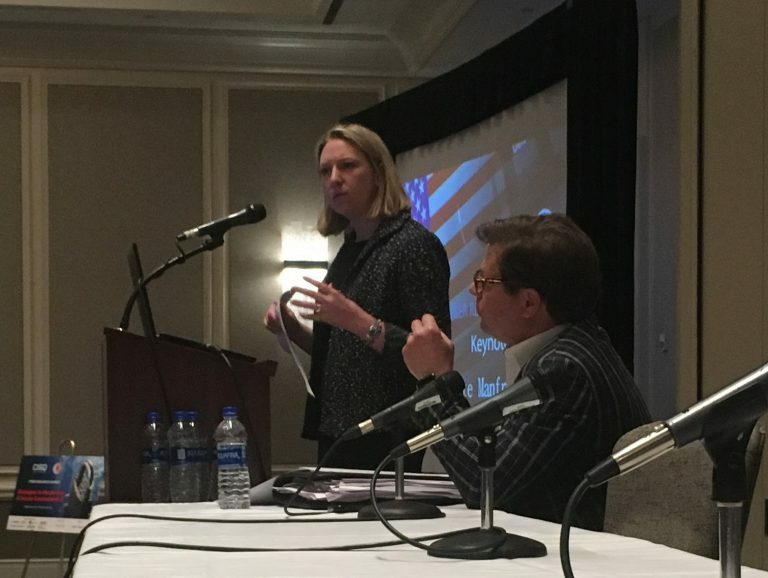 Assistant Secretary Jeanette Manfra is the chief cybersecurity official for DHS and supports its mission of strengthening the security and resilience of the nation’s critical infrastructure.